A Volunteer in Mission team from Michigan’s Crossroads District shared some during a visit to Grace Children’s Hospital in 2015. The Rev. Karl Zeigler, Chair of the Haiti Covenant Partners of The Michigan Conference, announces that Grace Children’s Hospital in Port Au Prince, Haiti has been chosen to receive the 2019 Annual Conference Offering. Michigan United Methodists have had a long relationship with this medical ministry that began over 50 years ago. A small clinic started by a benevolent and loving couple has grown into a major treatment center. 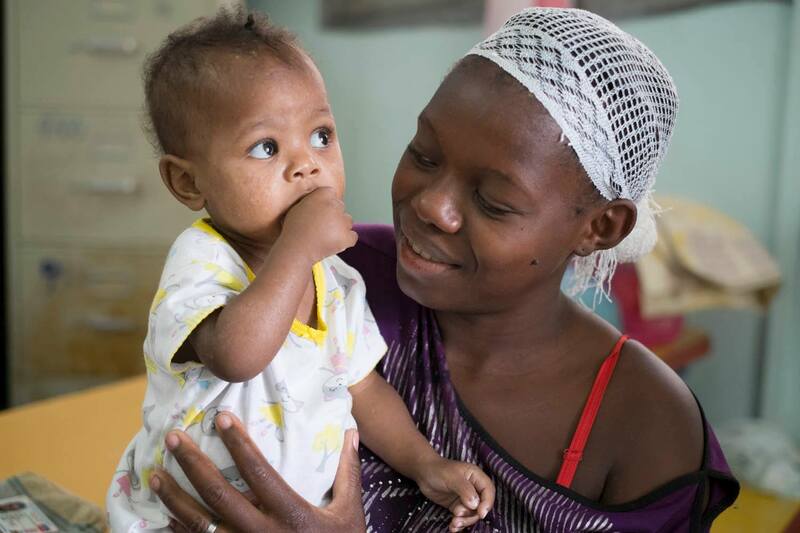 Today, Grace Children’s Hospital, founded in 1967, is recognized as Haiti’s leading medical facility dedicated to the treatment of children with tuberculosis (TB). Each year, the hospital receives thousands of children who are suffering from TB, HIV, and other chronic diseases. Grace Children’s Hospital is an Advance Special of the General Board of Global Ministries. While inpatient services are available, most children receive treatment through the many out-patient treatment centers around the country. Some of the services provided are prenatal care, vaccinations, vision testing/eye care, reproductive health services and nutrition awareness. Grace Children’s Hospital determines fees for outpatient services on a sliding scale based on the patient’s income. No one is ever turned away because they are unable to pay. The contributions from The Michigan Conference will help provide charitable care services. The Haiti Covenant Partners invite you to transform the world of the families in Haiti. 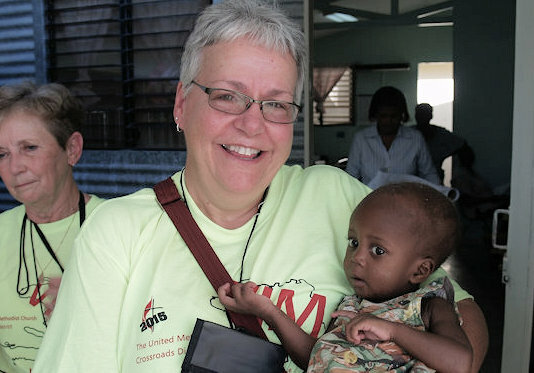 The 2019 Ingathering during the Opening Worship Service at The Michigan Conference will be divided among Grace Children’s Hospital (Haiti-45%), the Bishop Judith Craig Children’s Village (Liberia-45%), and the Disaster Recovery Fund (Michigan Conference 10%). Please give generously!